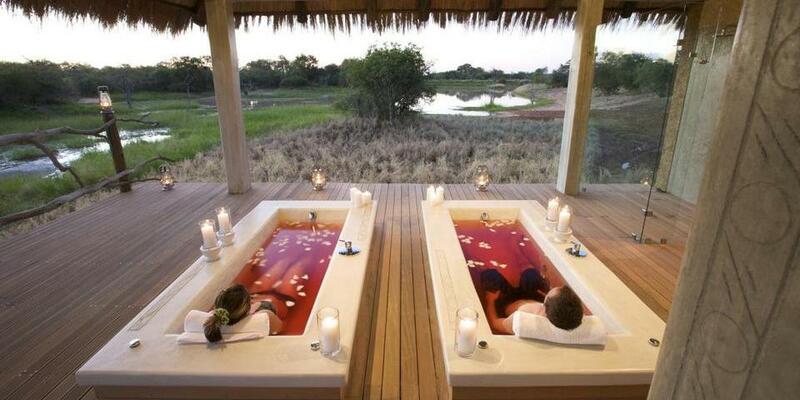 Even if you have just a week to enjoy a holiday, you can still experience some of the best South Africa has to offer. 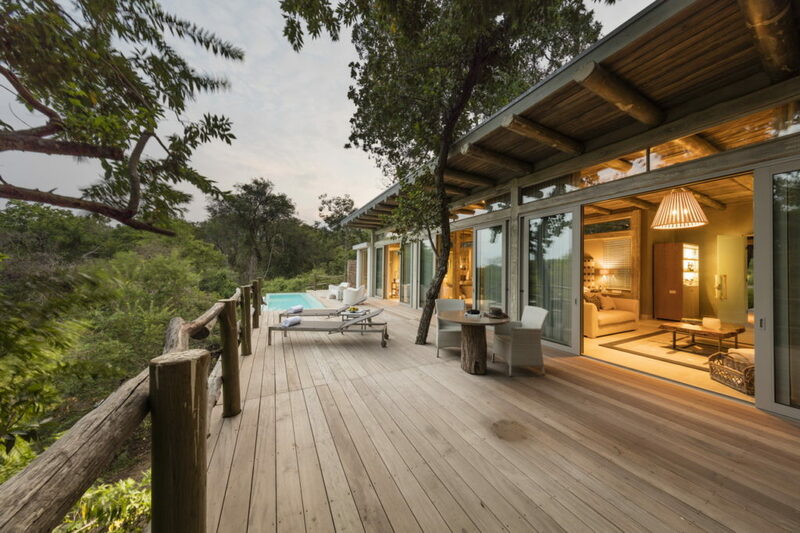 Take 7 days and enjoy a thrilling safari in a private game reserve, before jetting on to Cape Town for 4 nights of sightseeing, great dining, and unforgettable vistas. 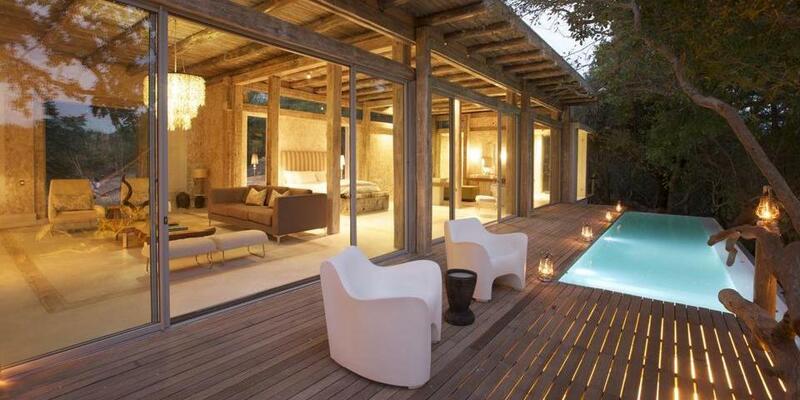 Spend the first part of your trip at Kapama Karula, a luxurious modern game lodge in Kapama Private Game Reserve. 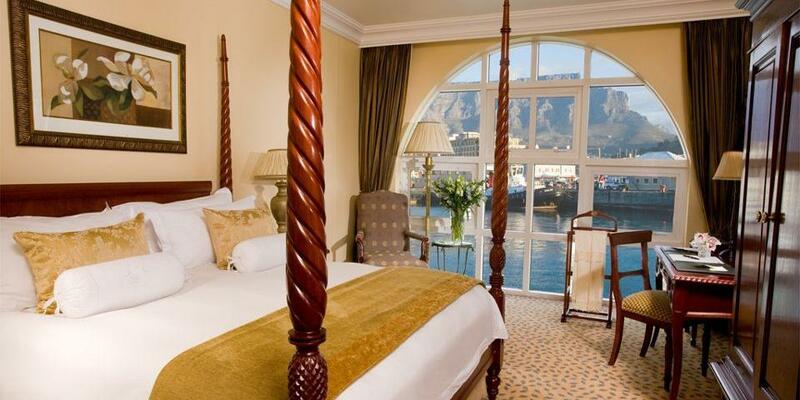 Finish off with a stay in Cape Town, at the vibrant V&A Waterfront. 7 Nights of lifelong and incomparable memories. 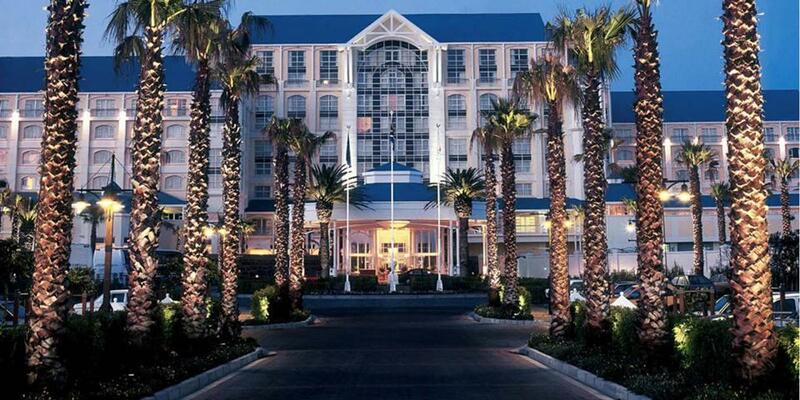 Experience the magnificence and beauty of South Africa. 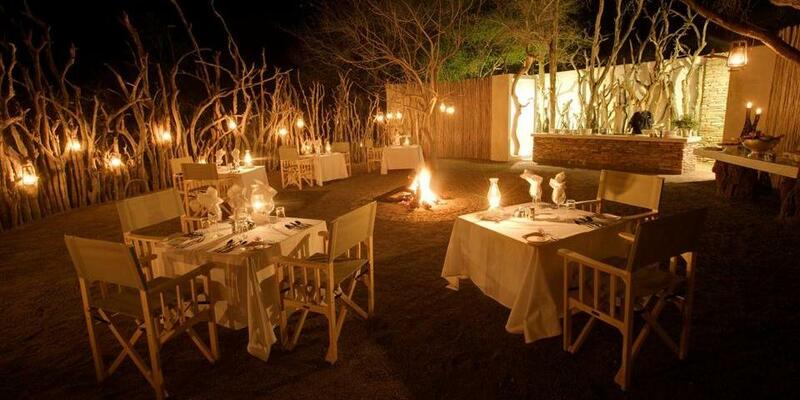 Kapama, located to the west of Kruger National Park, is one of the country’s most beautiful private reserves, encompassing the Big 5 and countless other animals in its 13,000 hectares. 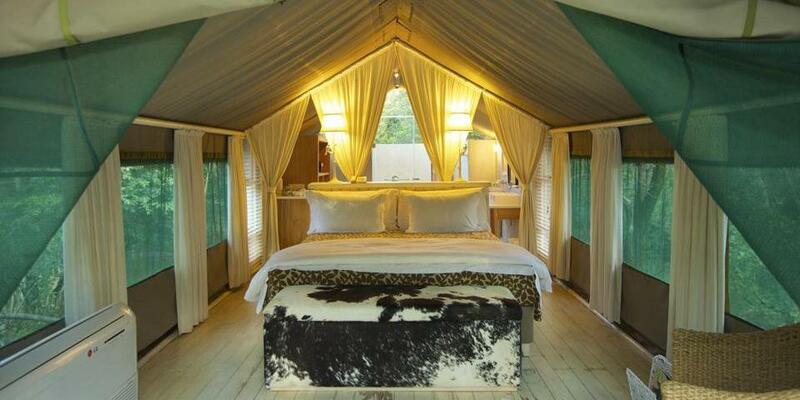 Kapama Karula is a luxurious safari camp consisting of 12 superior suites and a wellness spa. 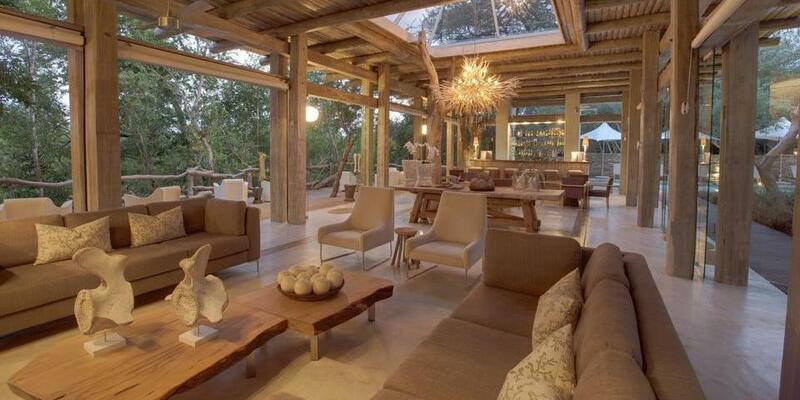 The safari lodge features contemporary, elegant design with encircling views of the surrounding bush. 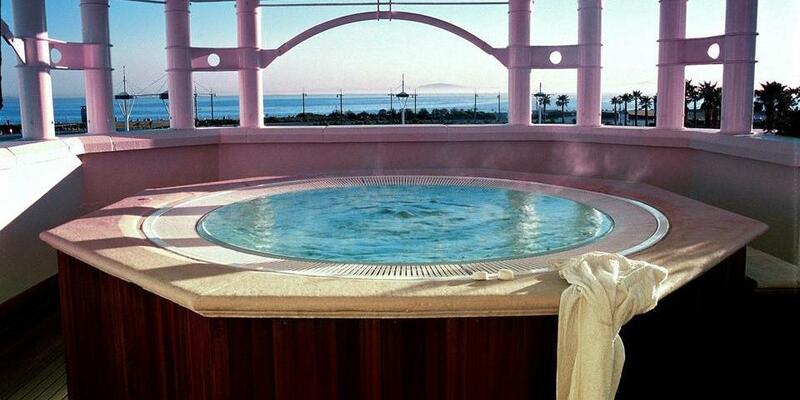 The exclusive suites are spacious, and each suite is air-conditioned and has a large bathroom with luxury amenities. 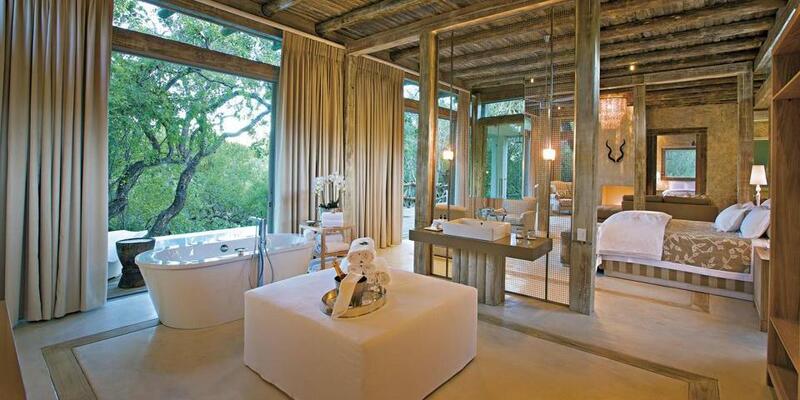 Begin your week in South Africa with an exciting safari here, at ultra luxurious and contemporary lodge Kapama Karula. 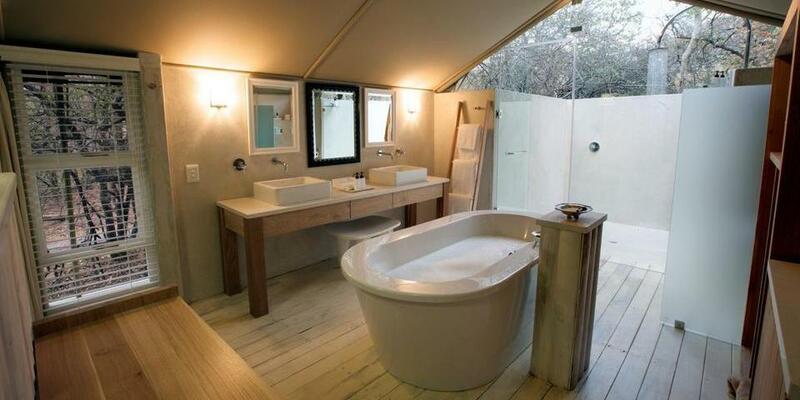 The 5-star safari lodge rests at the edge of the Klaserie River, and its generous suites and tents overlook the wildlife that wanders across the banks. 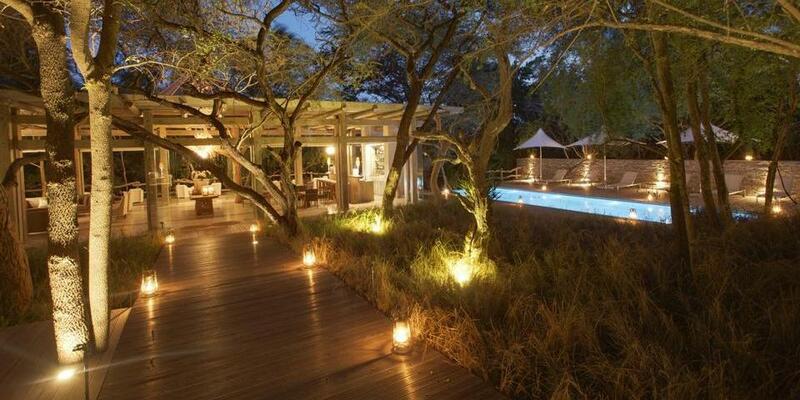 Begin each of your mornings here before dawn with tea, coffee, and snacks on your first game drive of the day. Return for breakfast and enjoy relaxing time at the lodge’s swimming pool or in its comfortable lounge before the afternoon drive. There are also plenty of great activities in the reserve, including balloon safaris, elephant interactions and visits to the Hoedspruit Centre for Endangered Species. 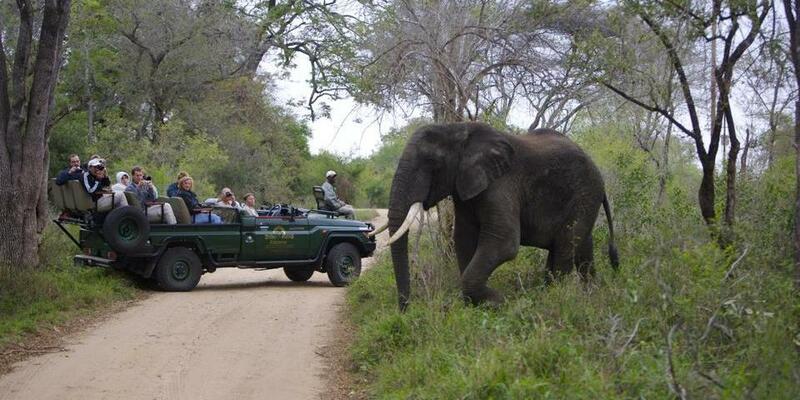 Kapama offers a full wildlife experience. 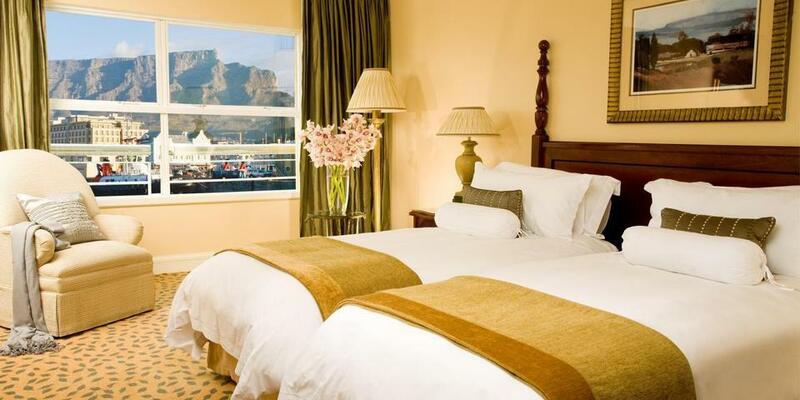 From Kapama move on to Cape Town, where you’ll spend four nights exploring the picturesque city from the Table Bay Hotel. 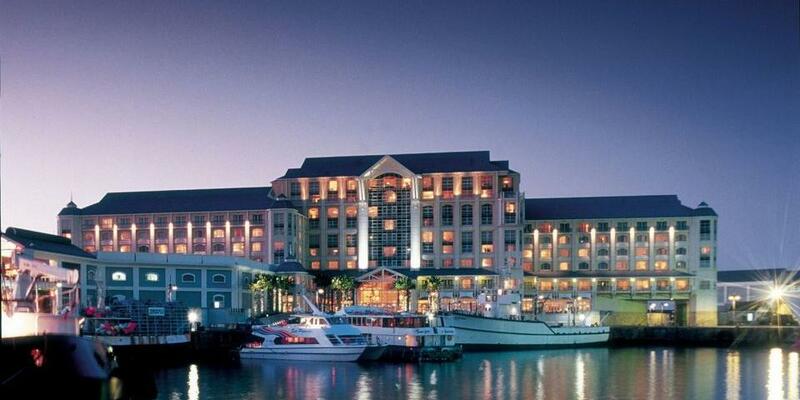 The hotel is situated in the working harbor of the V&A Waterfront, walking distance from its vast collection of restaurants, bars, and shops. Robben Island Tours leave from the waterfront, and a quick 10-minute drive will deliver you to the city center, where the Company’s Gardens, castle, Long Street and museums lie. 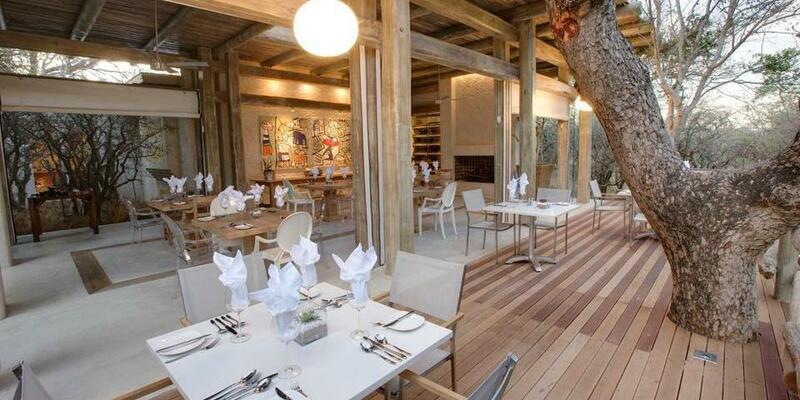 Equally close by are the beaches of Camps Bay, Clifton and Llandudno, and Constantia wine route. 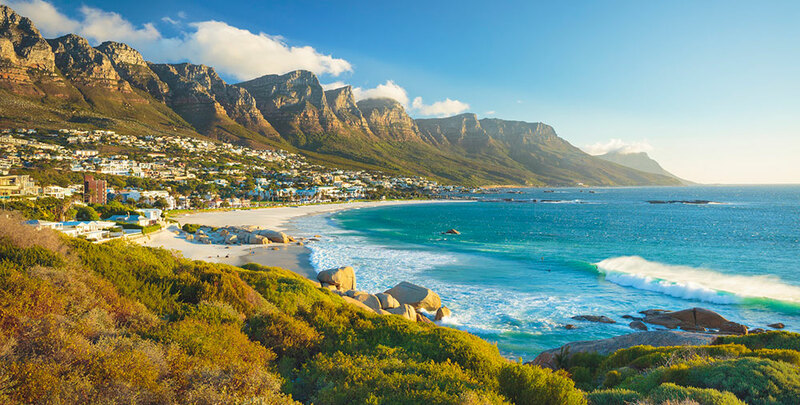 You can tour the spectacular Cape peninsula, visit the penguin colony at Boulders Beach, take a township tour and head out for an afternoon in the Cape Winelands; there are endless choices. 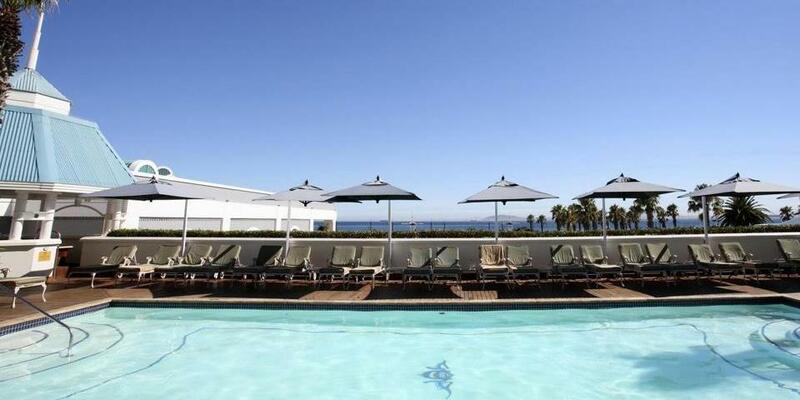 Several excellent restaurants, including the Atlantic Grill and Conservatory. Afternoon tea is served daily in the lounge.